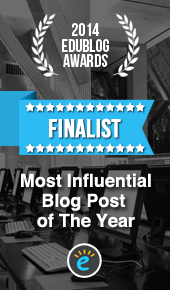 I'm delighted to be back blogging after a well-needed summer break. This year I'm faced with a lot of excitement and challenges as I will begin teaching in a new country, with a new age level and an entirely new school system. 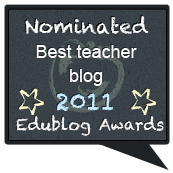 I hope to continue blogging - my resources will now be designed for 7-year old ESL (English as a Second Language) pupils. I hope that they will prove useful for somebody out there! One of the challenges I'm facing at the moment is how I want to decorate my classroom. There are some outstandingly creative themed classrooms out there. Have a look at Miss Nelson's Before and After linky party to see some ridiculously talented teachers' rooms. I've been looking around for ready-made resources to stick on the wall in preparation for day 1 of term. Unfortunately, most of what's out there at the moment is TPT sales. 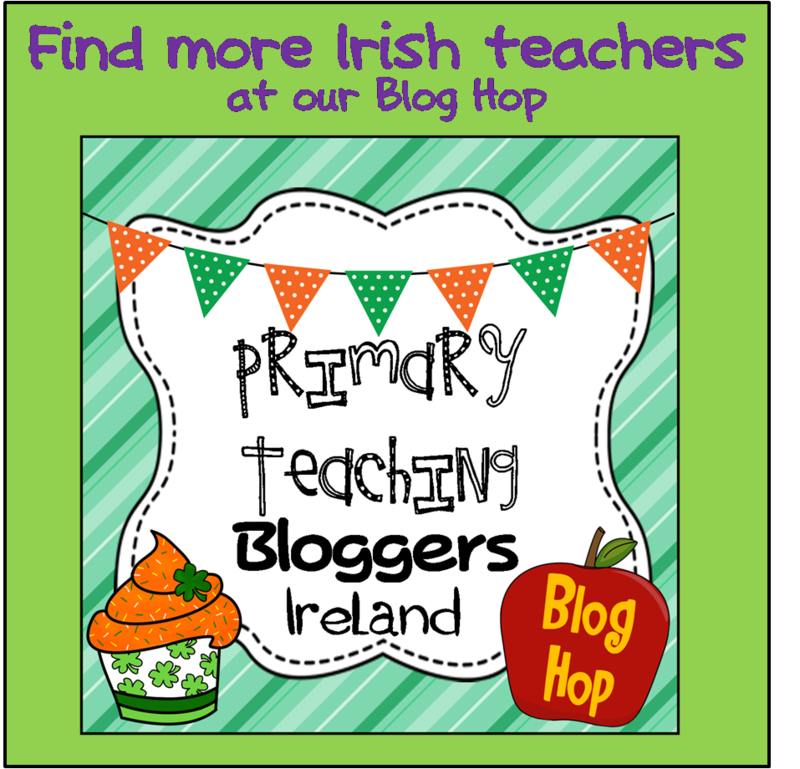 Though many of these resources are fantastic, it'd be nice to get some resources that teachers are sharing for free. 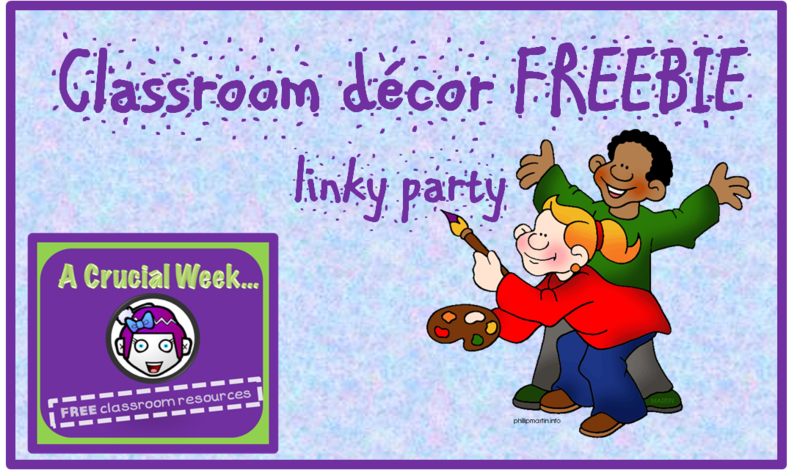 Hence, this linky party is for teachers to share FREE resources that others can use to decorate their classroom. FAO bloggers. 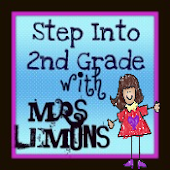 I'd really appreciate if you could give this linky party a mention on your own blog! I added my link and am your newest follower!! Thanks for finding me! Just added my link. Thanks for inviting me!